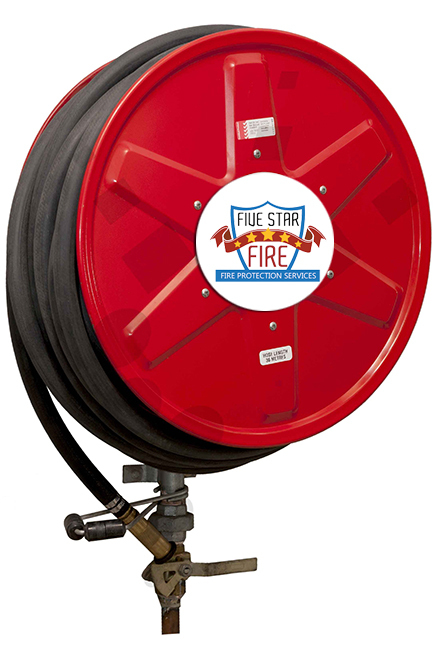 We at Five Star Fire ensure that the portable fire fighting equipment and other fire safety measures found at your business are compliant with SANS 1475. This will ensure compliance with all fire protection service regulations and assist with any insurance claim that may arise. We at Five Star Fire are SAQCC and SABS accredited to do this fire safety maintenance. We conduct routine inspections, testing, installation and maintenance of all portable equipment according to SANS 1475 regulations and other safety legislation. We operate in the greater Johannesburg area and Gauteng. and compliant environment for our clients to thrive. Book your appointment or give us a call but be in touch soon. We operate in the greater Johannesburg area and Gauteng.